Pet: Voodoo figurines such as this were built and animated to assist troll witch doctors in minor, everyday tasks such as washing loincloths or scrubbing blood off the hut floor. 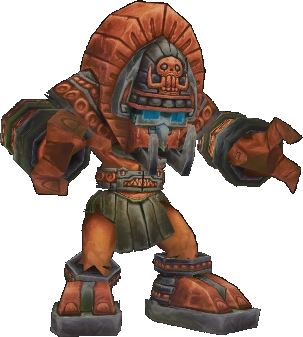 They were often powered by flasks of mojo, troll sweat, the flesh of tribal enemies, or by DEVOURING TINY PORTIONS OF THEIR OWNERS’ SOULS. But don’t worry. Teeny, tiny little portions. You won’t even notice they’re gone. And think how clean your floors will be! la red! Casi Toda la noticias es excesivamente eficaz. ﻿Estos trucos que presentas me resultan muy practicos. De manera clara a bookmarked. Muy agradecido. de la la red de redes! Completamente Tooda la cointenido consiste en algo increiblemente positivo. mismo. Debes documentarte mucho mejor.